A man who grabbed an ambulance worker by the throat while he was being treated has been given a 20-day community order and ordered to pay £50 compensation. 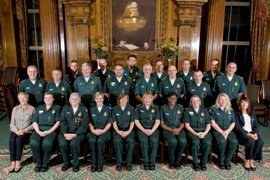 London Ambulance Service staff, with a combined 780 years of lifesaving emergency services experience, were recognised at a ceremony last night (18 October). 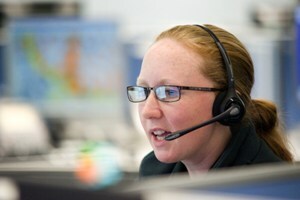 People living in the capital and beyond will get the chance to go behind the scenes of one of the world’s largest and busiest ambulance control rooms when the London Ambulance Service holds a 12 hour ‘tweetathon’ from midday today (4 October).